I have always had trouble sleeping and I am alway looking for natural ways to help me get to sleep. Sleeping pills (even melatonin) leave me feeling not rested at all. I have found if I can natural coax myself to sleep I sleep better and I am happier. I also love plants, they naturally clear the air, circulate oxygen and are beautiful to look at. I have carefully researched what plants to put in my room. 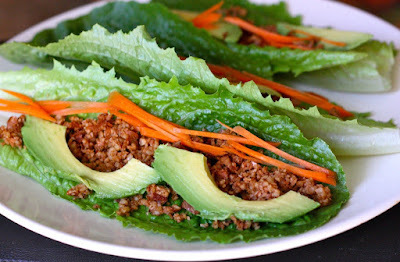 All of these plants are not only beautiful but they also can help you get better sleep! Click HERE to purchase one of these beauties! 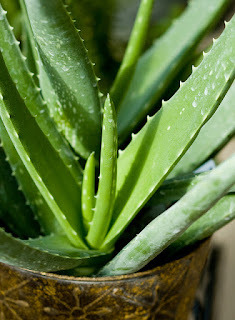 Aloe Vera was one of the first additions to my bedroom plants, it is also one of my favorites. It can be used for multiple purposes, not only will Aloe Vera help you get better sleep, it can also be used to help soothe inflammation, scars, and burns. Another interesting fact is that when there are harmful chemicals near this plant is will start to have brown spots appear on it. Aleo Vera is a low maintenance plant, if you forget to water it for a few days, it will be just fine! It is an excellent first addition to your plant collection. Aleo Vera helps you sleep because it omits more oxygen at night, helping you reach a deeper sleep. 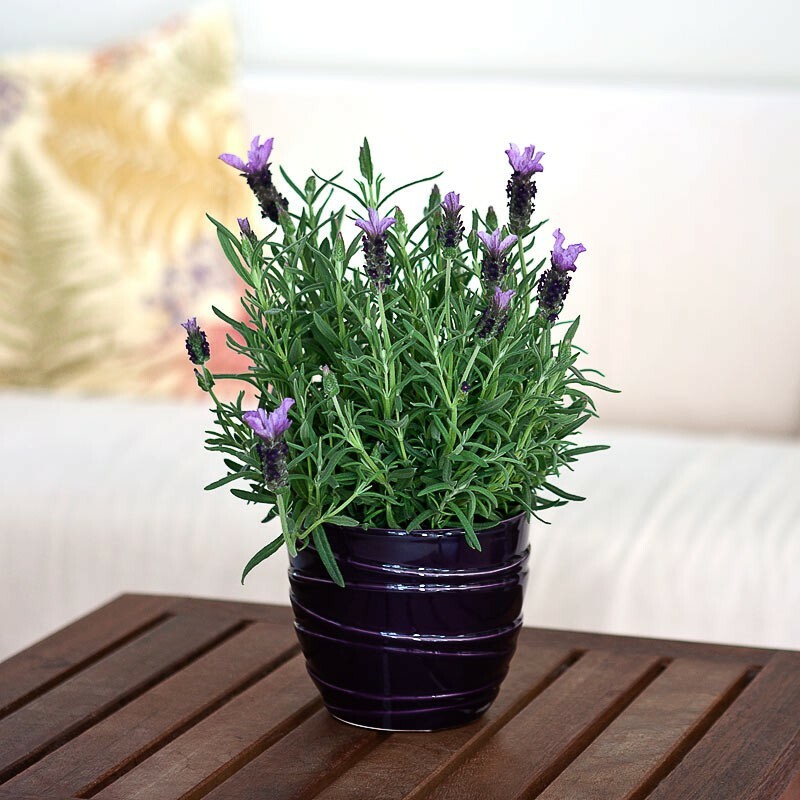 Click HERE to purchase a Lavender plant! 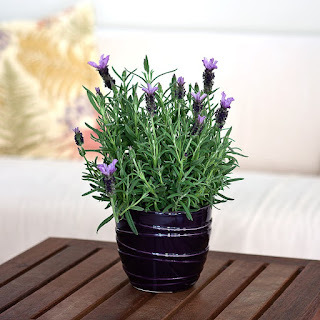 A lavender plant is the first plant I think of when I think of something that may help me sleep. Lavender helps slow down the heart rate, lower blood pressure and it helps lower stress. Most of the time these are the things preventing us from going to sleep. Lavender is also safe to use around babies and pets. Even though there are tons of lavender products out there, the lavender plant is the best source for these wonderful effects. 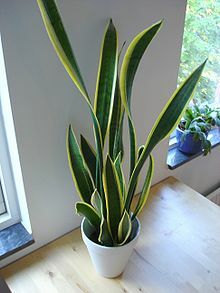 Click HERE to purchase a Snake Plant! Snakes plants are one of the top recommended plants to improve air-quality in the home. As an added bonus, it is very easy to care for. It creates oxygen while it is taking in Carbon Dioxide, which makes the air around it higher quality and makes for a much better nights sleep. To buy this, you would need to find it at a local plant nursery. A Reed Palm Bamboo Plant is an excellent air purifier. It will also help get rid of lingering smells. 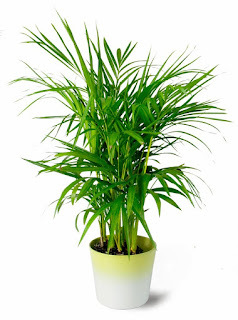 The Bamboo Plant is from tropical origins, but it is very easy to care for. All you need to do is keep it in direct sunlight and keep the soil moist. I hope that these plants help you all get better sleep! Let me know if you add any of these plants to your home or if you have any advice for those of us who are just starting to add plants to our lives!